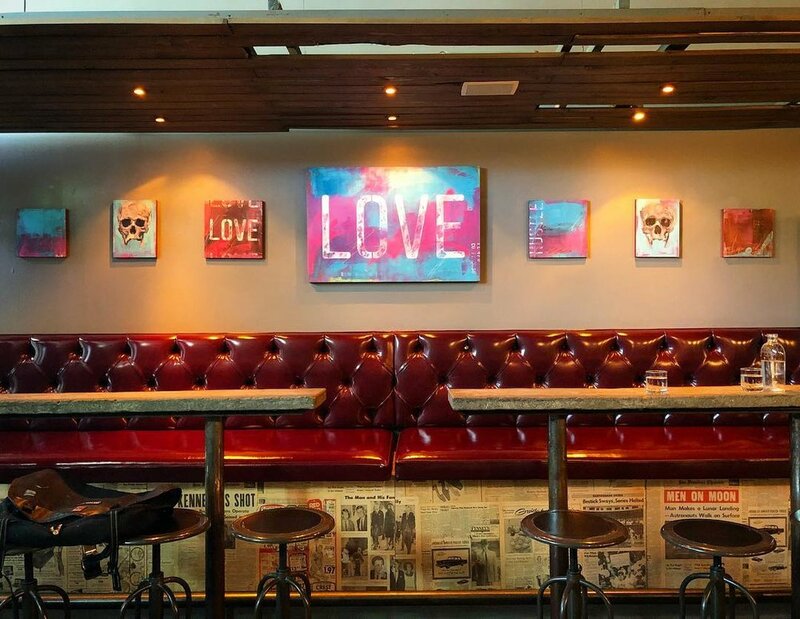 Join us Thursday, September 6th for Jennifer Banzaca's Spotlight Exhibition Opening Reception at Art Attack SF during the Castro Art Walk from 6-9pm. The exhibition is on view September 5th - 30th, 2018. Gallery hours are Wednesday-Sunday, 12-8pm. Tacos provided by Alfredo's Happy Hour Taco Bar! Back to School with Ruth Asawa SOTA! Spark Arts is partnering with Ruth Asawa School of the Arts for a month long of local and emerging talent! Join us at the Opening Party for an evening of art, culture, community and connection! Make the world more huggable at the Castro Art Walk with Oodlebadoodle! 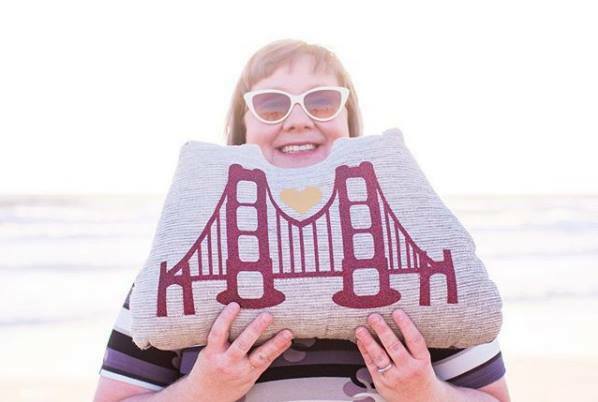 Create your own pillow with professional pillow maker, Rebecca Saylor. 1. Pick out your pillow. 3. Learn to hand sew your pillow closed. *Sort of like a clown, we’re not sure if he’s cute or creepy. Not to be missed. Oodlebadoodle will also be setting up a watercolor station and teaching you how to paint a rainbow on fabric. You can even make your own rainbow pillow - special just for this event! Dog Eared Books will be hosting an event starting at 7pm for the Butch Hero Coloring Book. Avery Cassell is heading the event with Jon Macy. It's fall and we're happy to announce the opening reception for our new guest artist Bill Samios on September 6 from 6 to 9 at Norden Living. Come see his latest work, chat with Bill, enjoy a tasting from Michael's Chocolates, and have some well deserved bubbly. It also happens to be the one year anniversary celebration of Castro Art Walk so come out, come out, come out! The work of three ceramic sculptors, Jane Grimm, Marnia Johnston and Emil Yanos will be on display at Ruby’s Clay Studio September 5 through September 18. Jane Grimm’s hand constructed ceramic sculptures, evocative of things seen in nature, have been shown nationally and internationally and are in the collection of Museums, corporations and many art collectors. Marnia Johnston's latest works delve further into her interest in Lazarus taxonomy, organisms that have come back from extinction. Emil Yanos creates vessels as sculptural landscapes and uses color to highlight form and to define natural textures.